News TV Channel / A national Libyan news channel that supports the civil orientation and the institutions of the state and calls for dialogue among the sons of one nation. The idea of ​​its creation came because of the lack of objective information, which does not seek to disperse the Libyans and force them to choose between two levels despite the increasing number of channels directed to the Libyan citizen. "Libya Channel" seeks to put the viewer at the level of the event through a line of writing does not support the party and not hostile to another party with full respect for the law and the legitimate institutions of the state. 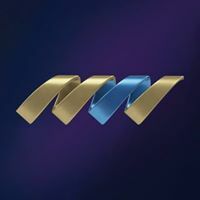 The channel includes a selection of Libyan and Arab broadcasters and producers, as well as offices and correspondents in a large number of Libyan cities to keep up with the event moment by moment.